Voice shopping was supposed to be the future. Remember? 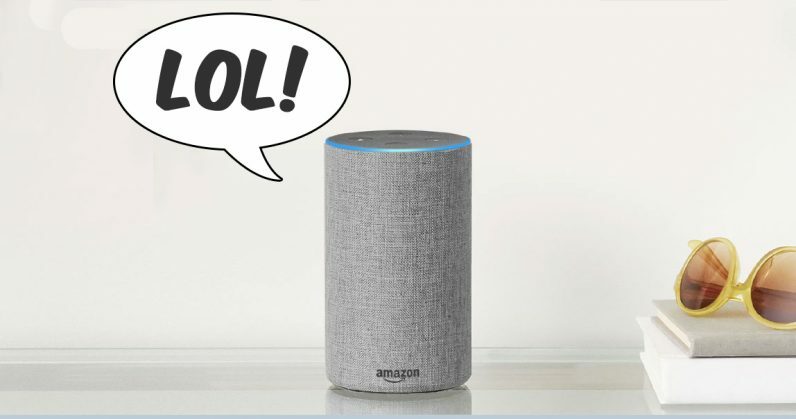 Both Amazon and Google touted a world where barking a simple command at your smart device was all it took to put the wheels in motion, an event that culminated in paper towels, or avocados, arriving at your doorstep in just days, or even hours. Except, that’s not at all what’s happening. Sure, it’s possible to shop for bath towels while on the toilet, but only 2 percent of people who own an Alexa-enabled device have used it for shopping, according to a new report by The Information. Worse, 90 percent of those who have used it for shopping in the past used it only once. Around 20 percent have engaged the assistant to track things they’ve bought online, or look for deals, but few are actually pulling the trigger and purchasing the items from their smart assistant-equipped devices, preferring instead to buy with other devices. “Clearly, voice shopping is not yet in the stage of being a mass market product,” according to The Information’s sources — two people briefed on Amazon‘s internal figures. This begs the question, if not using the devices for shopping — as the device-maker intended — what are people using them for? As it turns out, not much has changed from the days when Alexa-equipped devices were little more than a novelty. People use them to answer simple questions, get weather reports, set timers, and play music. While voice shopping seems to be a dud for Amazon, a June survey of 1,200 adults in the United States estimated that over a quarter (26.1 percent) of people who owned a device with a smart assistant had used it to make a recent purchase. The same survey found that 16 percent of people used them to shop on a monthly basis. But according to the source, the challenge is one that’ll be easy enough to overcome. For now, Alexa has so few people buying products using its assistant that it’s been difficult to identify patterns that could encourage further shopping. There might be very few voice shoppers right now… but once you find out what’s special about them, you can grow them very quickly. We’ve reached out to Amazon and will update this piece as needed.